Dermablend offers 20% off on all orders via coupon code "REFRESH". Plus, a free cosmetic bag with $65+ orders($16 value). 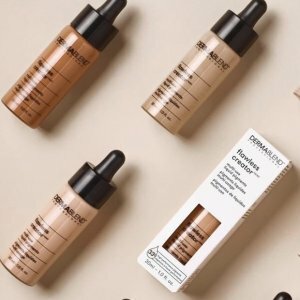 Dermablend offers 25% off all orders + free shipping on all orders via coupon code "SPRINGSALE". 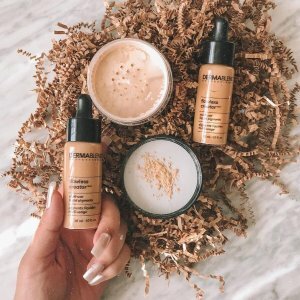 Dermablend offers 15% off 1 item, 20% off 2 items, 25% off 3 items + free shipping on all orders via coupon code "MIXNMATCH". 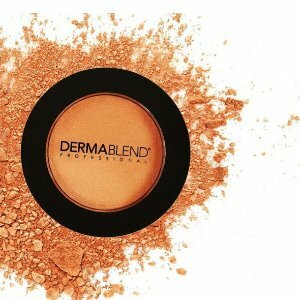 Dermablend offers 20% off on all orders via coupon code "feb20. Plus, a free full-sized gift with $65+ orders. 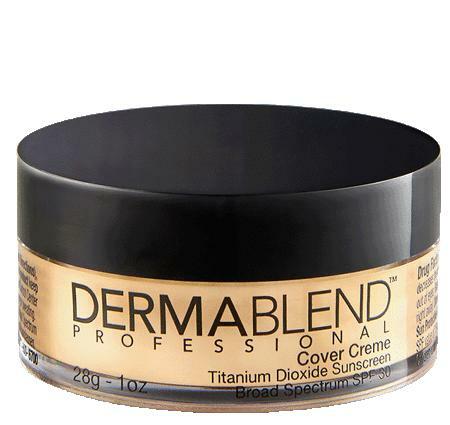 Dermablend offers Up to $15 off on your orders via coupon code "president". 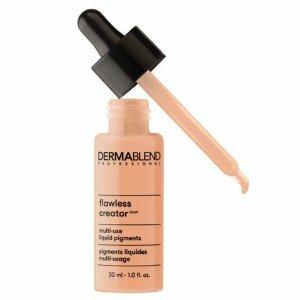 Dermablend offers 30% off on all orders via coupon code "cyber2018". Dermablend offers enjoy $5 off with $25 order via coupon code "DMSINGLES". Plus, free Glow Creator Deluxe sample and Canvas Makeup Pouch on any orders. Dealmoon Exclusive! 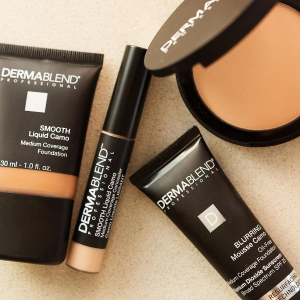 Dermablend offers $7 Off All Concealer Purchases via coupon code "DEALMOON7". Dermablend offers enjoy 20% off on all orders via coupon code "DEALMOON20". 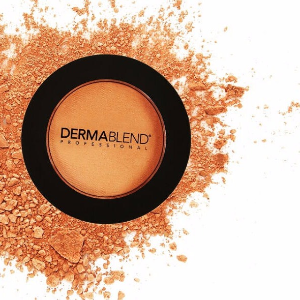 Dermablend offers enjoy $5 off + free shipping on $35+ orders via coupon code "summer". 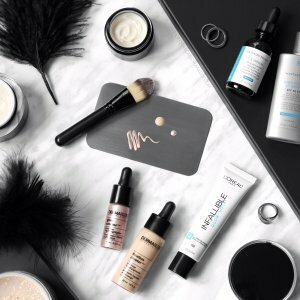 plus, free glow creator sample and makeup bag($24 value) with $49+ orders. 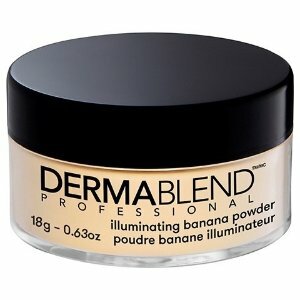 Dermablend offers get 25% off + free shipping On All Orders via coupon code "TREAT". 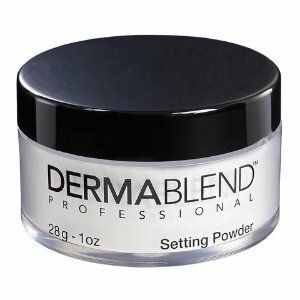 Dermablend offers 20% off Sitewide via coupon code "SPRING". 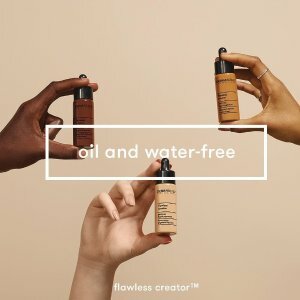 Dermablend offers 30% off Sitewide via coupon code "FLASH". 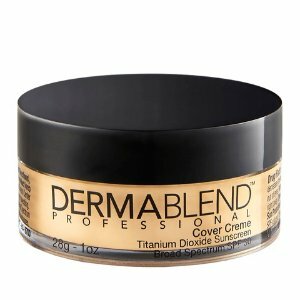 Dermablend offers up to $25 off President’s Day Sale via coupon code "PREZDAY". 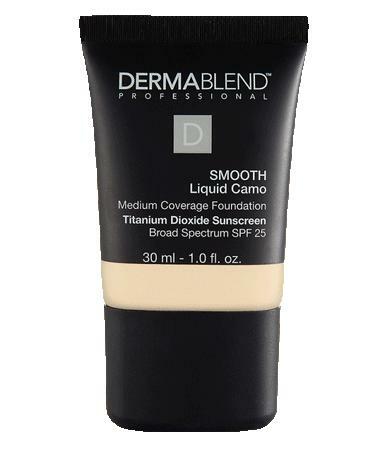 Dermablend offers the LEG AND BODY COVER Medium coverage liquid body for $31. Dermablend offers Free Silver Bag, Mirror, Egg Sponge with Purchase over $50 via coupon code "GLOWMOON". Plus, enjoy a free full-size illuminator with a purchase over $70. Plus,enjoy free full-size Illuminator with purchase over $70. Dermablend offers Free Silver Bag, Mirror, Egg Sponge with Purchase over $50via coupon code "GLOWMOON". 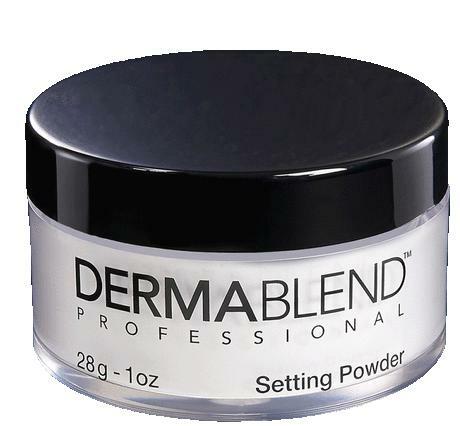 Dermablend offers the SETTING POWDER Sets makeup and reinforces wearability for $27. Dermablend offers 20% Off with Orders over $35 via coupon code "MOONJUNE".